Your nose is one of your most prominent facial features. Whether you were born with a nose that you believe is not ideally suited to your face, or if your nose has become misshapen through aging or injury, nose surgery, or rhinoplasty, can bring your nose into perfect proportion with the rest of your face. At the Novi, Michigan office of Star Plastic Surgery, our plastic surgeons approach each patient with personalized attention. Taking into account the natural features of your face, we can reshape your nose to ideally fit your contours and restore balance and beauty. No matter what your reason, if you are unhappy with the appearance of your nose, rhinoplasty may be an ideal choice for you. When you come to Star Plastic Surgery for a rhinoplasty consultation, one of our skilled plastic surgeons will carefully assess all of your facial features to help determine what size and shape nose will most compliment your facial features. Listening closely to your desires and working with you on an individual basis, we can help provide you with renewed self-confidence and aesthetic perfection. 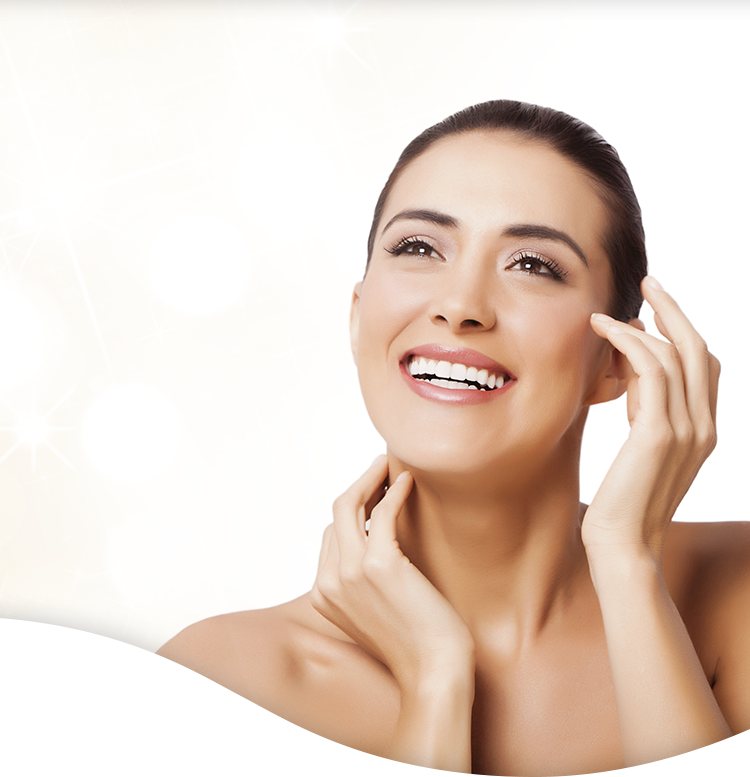 The experienced plastic surgeons at Star Plastic Surgery offer you our exclusive Star Plastic Surgery Advantage. All of our surgeons are board certified and use proven techniques. We have found that most of our patients benefit from a closed rhinoplasty in which the incisions are placed inside of the nostrils which eliminates the need for sutures and provides a scar-free result. Whether you require a closed or open rhinoplasty, your procedure will be performed in our accredited surgical center where your safety is a top priority. Devoted to all of our patients, our quality patient care ensures that you are taken care of from the moment you walk into our office until you have fully recovered from your procedure. After nose surgery, patients will have to wear a nasal splint to support the nose while it heals. Swelling a bruising may occur, and the face may appear puffy. Cold compresses can help to minimize this swelling. It is advised that you keep your head elevated for the first few days after surgery. Pain medication can be prescribed to help lessen any discomfort. Most patients can return to work and exercise within three weeks. If you are unhappy with the size and shape of your nose contact us to schedule your rhinoplasty consultation today. At Star Plastic Surgery, we will customize your nose job to bring your nose into ideal alignment with the rest of your face. What results can nose surgery produce? Your nose job will be customized to your facial features. No two patients are the same, and experienced plastic surgeons work closely with every patient to provide a natural, appealing nose that restores confidence and provides symmetry and balance. For examples of what a nose job can accomplish, visit our before and after gallery. How long do the results from nose surgery last? Rhinoplasty is a reconstructive procedure that alters the appearance of your nose forever. Barring trauma or injury, your nose job should produce a more attractive, appealing nose for a lifetime. Will a nose job interfere with breathing? Far from interfering with the function of your nose, a nose job can actually improve nasal capacity. By perfecting structural issues with your nose, a nose job can open nasal passages, and make breathing more comfortable. Am I an ideal candidate for nose surgery? If you are unhappy with the size and shape of your nose, you are an ideal candidate for nose surgery. Part of the Star Plastic Surgery Advantage is our dedication to providing each patient with personalized and highly attentive care. During your initial consultation with one of our Detroit area plastic surgeons, we will help you determine if a nose job is right for you. If you have additional questions about nose surgery, contact the experienced board certified surgeons at Star Plastic Surgery today.